Great car... Runs good... Clean Car Fax history with 8 service records... 2 new front axles... 4 new tires... Fresh oil change and filter... Automatic transmission ... Air conditioning ... Power windows and power door locks... Power mirrors ... Cloth seats ... Back up camera ... This vehicle comes with 90 days or 4500 miles service contract ... 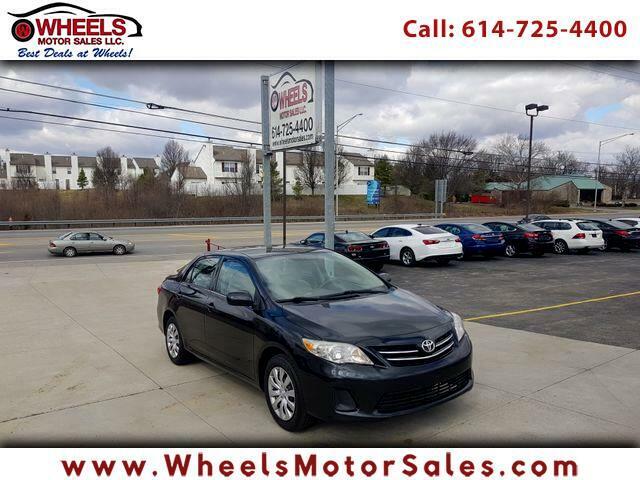 Call (614)725-4400, email sam@wheelsmotorsales.com, CHAT ON FACEBOOK or just apply ONLINE. We are located on 1188 Georgesville Rd. Columbus,Ohio 43228.